Mary Ellen Galloway, excutive director of Family Promise of Greater Chattanooga, talks about the need for Neediest Cases help for local residents at the offices on Baldwin Street. Tamara Stoudemire wants to get off government assistance, and she has a plan to do it. The 28-year-old pregnant mother of three enrolled in school to become a certified nursing assistant with the hope that her CNA license guarantees she can always get a job. "I was trying to get some type of certification under my belt where I knew there was always going to be high demand and I could always care for my children on my own," Stoudemire said. She earned money doing hair to pay most of the $800 fee for the certification, but when she came up short for the last $243 needed to complete payment and get the certification, she went to Olivet Baptist Church for help. Olivet called the United Way of Greater Chattanooga, which manages funds for the Neediest Cases Fund. The charity gave her a check for the remaining $243 that day. Helping Stoudemire secure her education illustrates one of many ways the Neediest Cases Fund helps to stabilize the lives of local residents. Chattanooga Times Publisher Adolph Ochs started the fund in 1914 to address needs in the community. The fund works by sharing the needs of area residents with readers in the newspaper during the holiday season. Readers donate money to assist them. So far this year, readers have donated $68,000, which has helped more than 170 families. 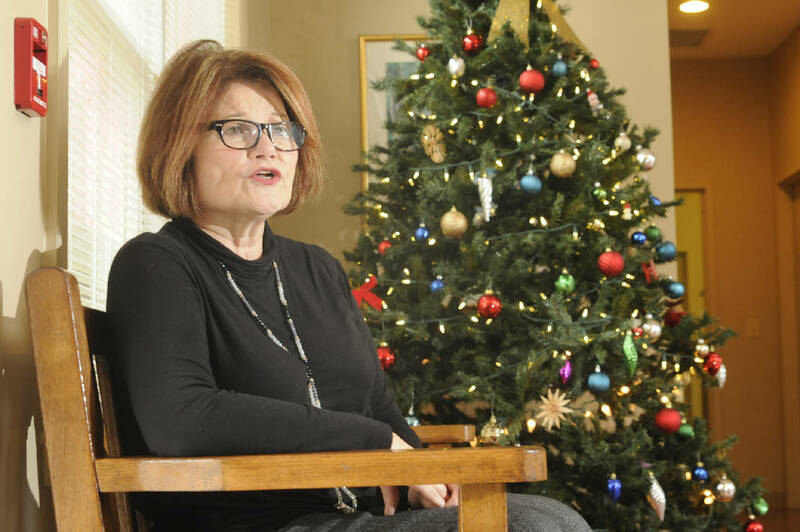 Family Promise of Greater Chattanooga Executive Director Mary Ellen Galloway said she's not sure what she would do without the reader-generated funds. It's an emergency assistance program that pays for things that other programs don't, she said. "If Neediest Cases didn't exist, I can assure you that would add to the rolls of homeless individuals," she said. Her agency has used the fund at least 16 times this year to provide housing and utilities for people. The city of Chattanooga referred one pregnant mother who already had a 2-year-old child to Family Promise after her house was condemned. Family Promise referred her to Neediest Cases, where she got $150 to pay the rental deposit for another home. Family Promise also used Neediest Cases this year to pay $535 in rent for an elderly couple who lost all of their belongings in a house fire. "The need for Neediest Cases is obvious," said Joe Jackson, Olivet Baptist Church administrator who referred Stoudemire to the fund. He said his church doesn't seek assistance from the fund unless it is also willing to invest in meeting a client's need. "We never call unless we're asking for partnership," he said. Neediest Cases and Olivet Church helped a father who lived with his mother in a hotel. The father paid child support for four children while living in the hotel. The agencies helped the father get a house for himself and his mother where his children could visit. Neediest Cases paid $200 for the man's electricity deposit for the house. "There were some very challenging situations for some people," Jackson said. "The Neediest Cases stepped in and helped them out."